Xbox has definitely taken it back with this month’s selection of their Games with Gold lineup. If these are the games you missed out on previously, now is your chance to catch up where some of these franchises all started. Let’s take a look at what Microsoft has for us this month for the Xbox One and Xbox 360! 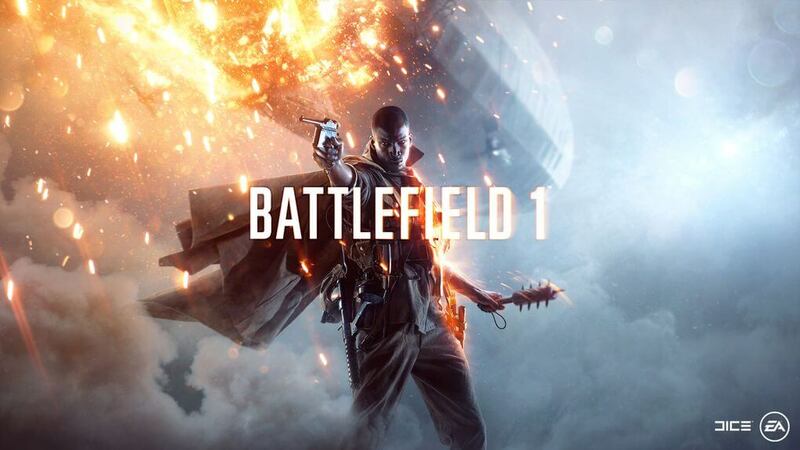 First game we have for Xbox One is Battlefield 1. Battle to survive in an action-packed single-player campaign mode or join up to 64 players in an epic multiplayer fight. Rewind back to experience the dynamic weather changes and the destructive environments. Also, don’t forget the epic battles in various vehicles whether it be on sea, land or in the air. Now is your change to take your skills out to the battlefield! 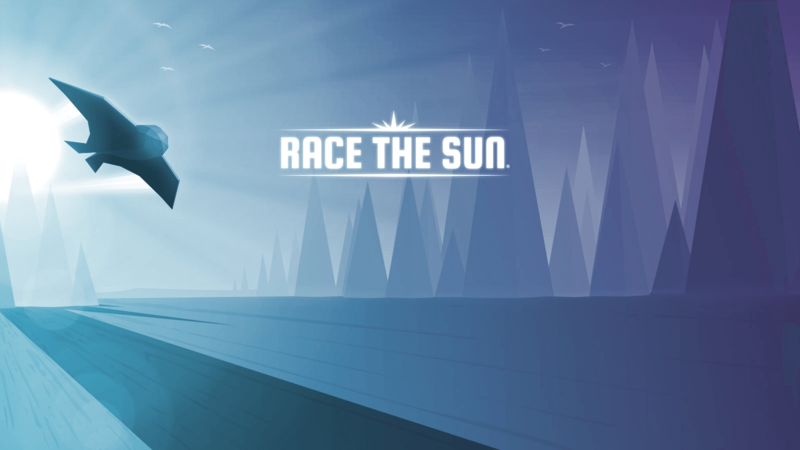 Next up for Xbox One is Race The Sun. Developed and published by Flippfly LLC, you play as a solar-powered craft. The title of the game explains it all. This game takes you back to the old school arcade games of a quick fix and beating high scores. Customize and level up your ship with different attachments. Race at fast speeds through worlds that change every day as you collect energy boosters to delay the sun from setting! If the game wasn’t fast enough for you already, put your coordination to the test when you unlock ultra-hard world called Apocalypse. Don’t slow down! Third, we have the first Assassin’s Creed! Since the release of the first installment back in 2007, the franchise has been a huge hit. 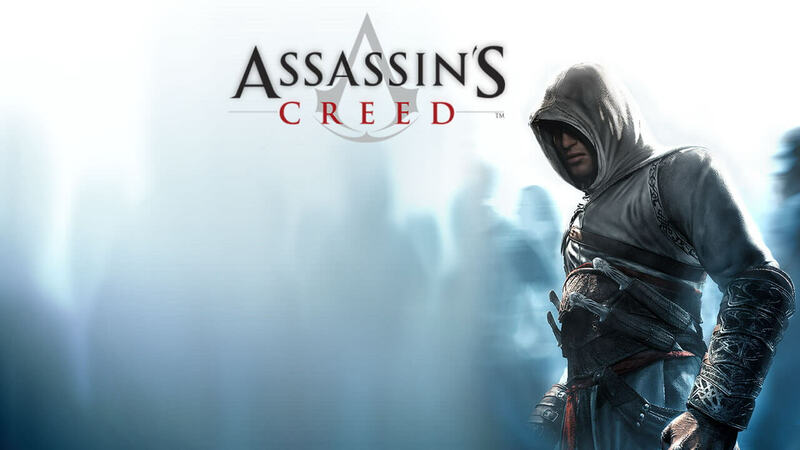 Assassin’s Creed is an action-adventure-stealth game set in an open world environment. The game starts off as you play as Levantine Assassin during the Third Crusade. His life is experienced through another assassin named Desmond Miles. The objective of the game is to rise through the ranks of the Assassin Order by completing assassinations given by the leader of the Order, Al Mualim. This is a game you don’t want to miss if you haven’t played it or just want another run back. 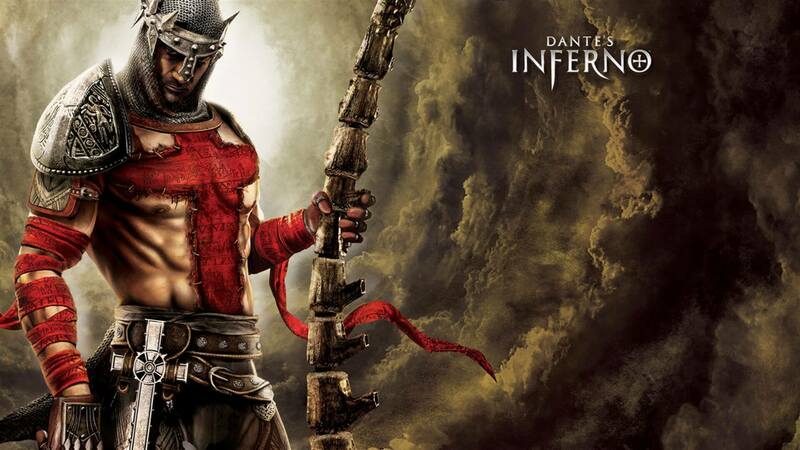 Last game on the lineup for Games with Gold is Dante’s Inferno. The game is based on the Divine Comedy, but you play as Dante, who is seen as a Templar Knight during the Third Crusade. Guided by Virgil, the spirit of the poet, your goal is to fight through the nine Circles of Hell to rescue Beatrice. Your fight against Lucifer depends on it! What do you guys think about this month’s Games with Gold downloads? Is it worth downloading or are you going to pass? Sound off in the comments below!